/ Delete and Reorder Facebook Business Page Tabs? 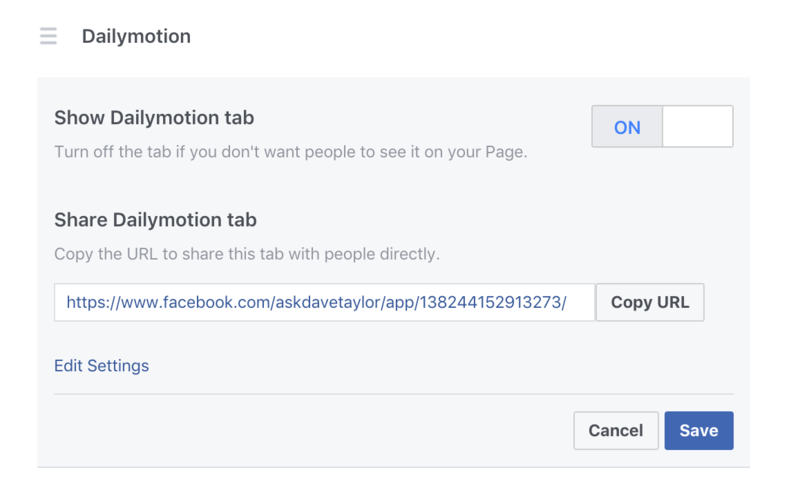 Delete and Reorder Facebook Business Page Tabs? I have a couple of business pages on Facebook and have recently noticed that the tabs on the left side are out of date. A few don’t work, and others are in the wrong order. 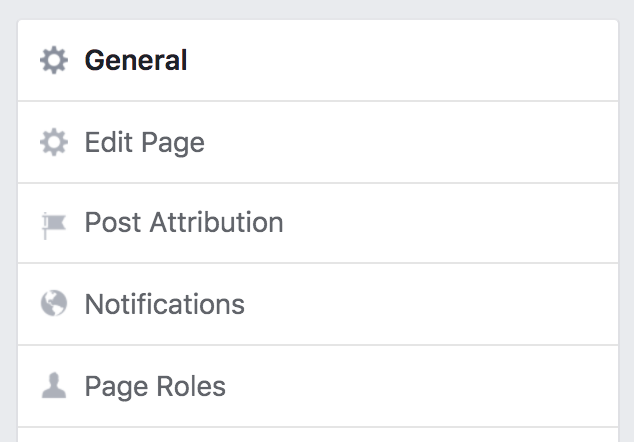 How do I fix my Facebook business page tabs? 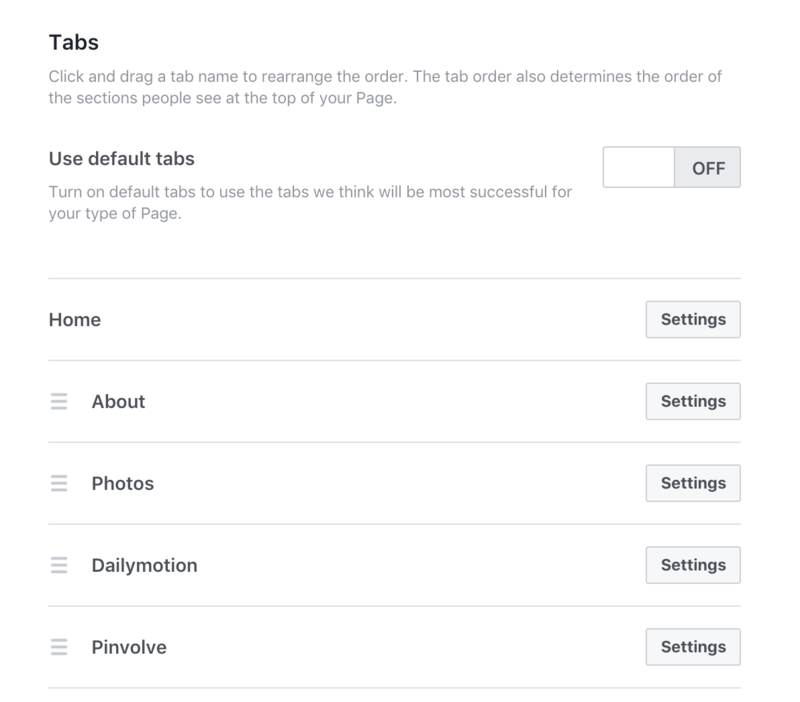 All the tabs — and by tabs we’re really talking about the categories listed on the left side of a business page on Facebook, of course — are managed from the Settings area, slightly easier to find than most settings on Facebook. Fortunately. Let’s have a look, because you reminded me that I need to update the settings on the Ask Dave Taylor on Facebook page. And, um, you are a fan already, right? Turning it off is as easy as clicking on the “ON” slider. That’s it. Click “Save” and it’s gone. Nice. And definitely a better experience for visitors to our Facebook page.